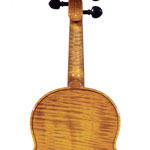 for his twentieth year as a violin maker. 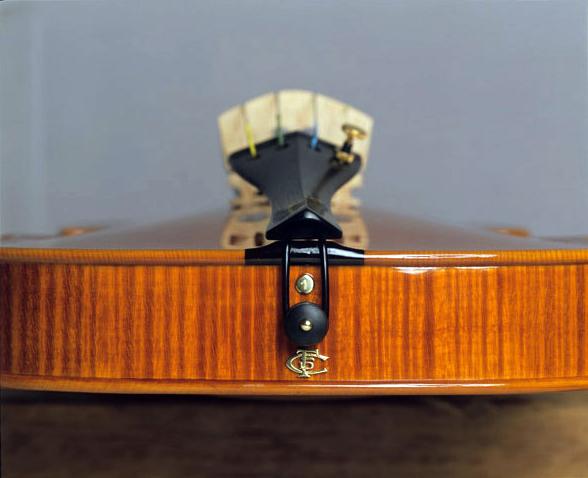 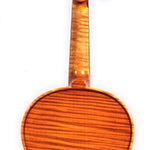 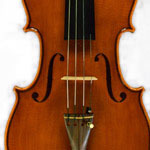 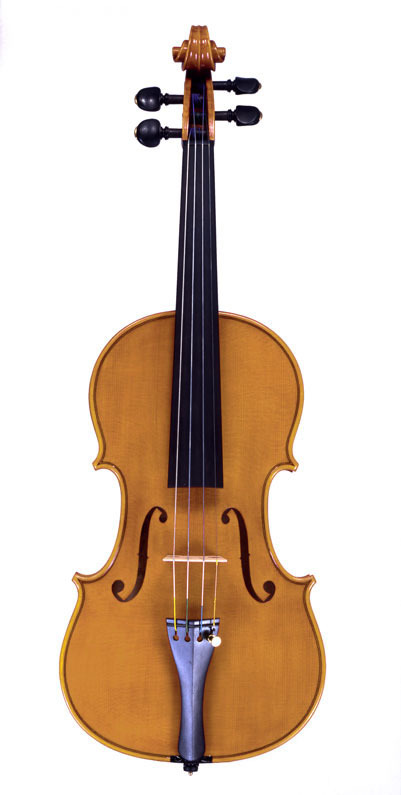 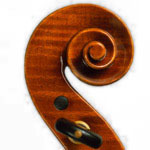 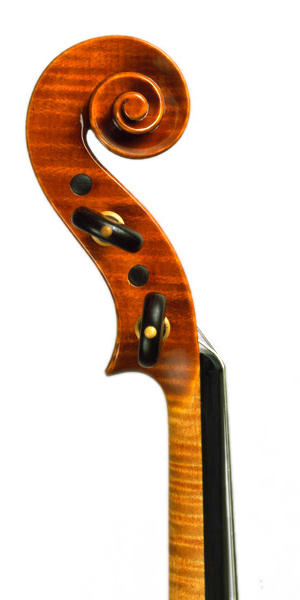 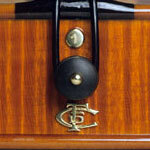 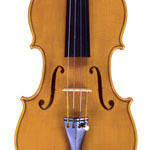 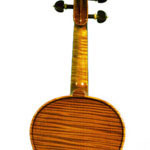 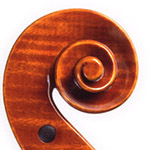 which has a strond and brillant sound and with qualities similiar to those violins made in 1800. 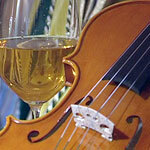 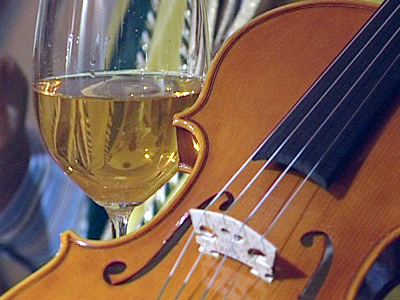 The violin was presented for the First time with a concert in the Maculan winery in Breganze and broadcasted on national television. 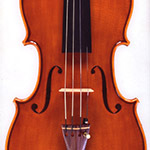 Listen the sound of "Violino Torcolato"